Shrouded amongst the glitz and glamour of Sentosa’s Resorts World and clean beaches is a historical gem that has been preserved since the late 19th century. Tucked away at the westernmost end of Sentosa is Fort Siloso, Singapore’s last remaining coastal fort. Its strategic position allowed soldiers during the war to have clear views of the waters and the surrounding area so that they could shoot down anything that was a threat. 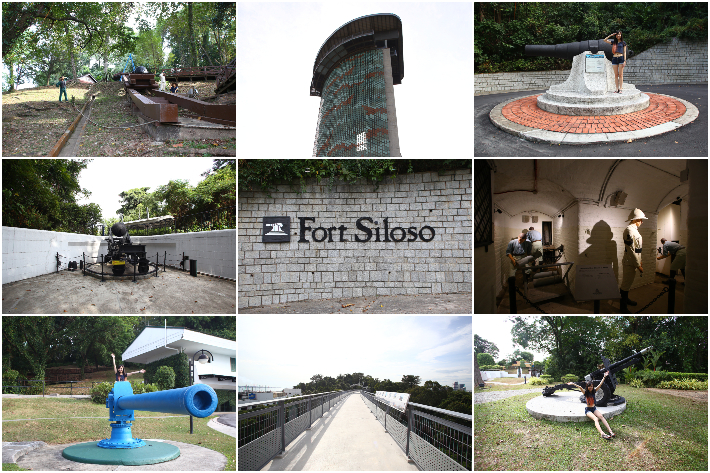 Stepping into Fort Siloso is like taking a leap back in time; a time when life was much harder and peril-filled the streets of Singapore. By delving into Singapore’s rich history, we are reminded of the dark times that our forefathers endured. We also can understand how far Singapore has come since then and most importantly, we can learn to appreciate the safe and clean environment that we enjoy now. 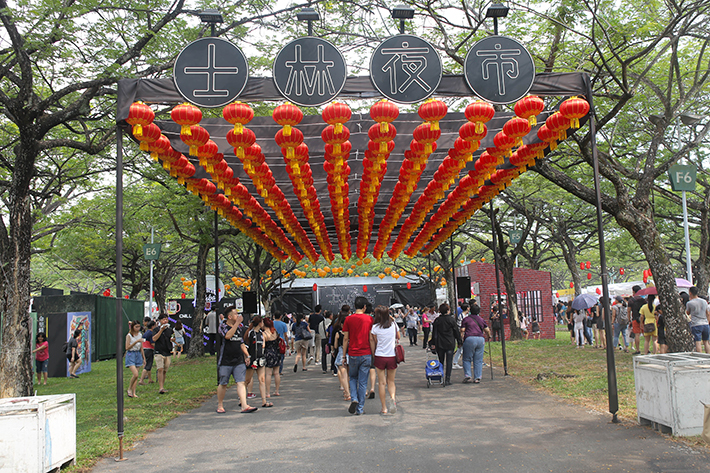 The Shilin-inspired Night Market opens to the public for two weekends (from 19 to 21 April & 26 to 28 April 2019) at [email protected], Singapore Turf Club. This Taiwanese-themed street festival is held at a 200 000 ft² space with over 300 stalls and different vendors segmented into four zones: Eat, Shop, Play, Fun. Despite there being enough nosh, fashion, lifestyle and design goods to see, the event was generally underwhelming. Brought to you by Invade Industry who also hosted Artbox Singapore and other flea markets in Singapore, you would expect the event to be better organised. The queue at most of the stalls are between 30 to 90 minutes. And there’s a long snaking line just to enter Shilin-inspired Night Market. Gone are the days when waffles are being eaten on its own—there are literally cafes serving waffles paired with ice cream everywhere we go now and even savoury waffle pairings for those who do not have a sweet tooth. The waffle and ice cream pairing seems to be a trend that never gets old. Golden brown, crispy waffles and velvety smooth ice cream is the perfect combination and an ideal dessert for many who are looking for a hearty dessert to round off the night. Granted, these treats do not come cheap. 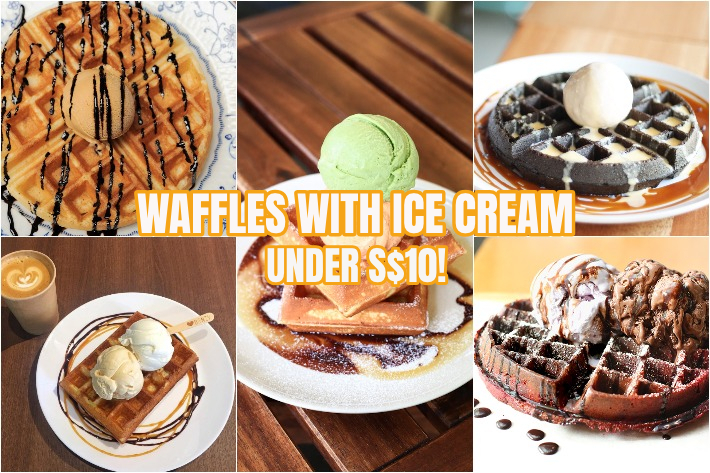 For those who’d love to savour some waffles and ice cream without breaking the bank, fret not for here are 10 cafes in Singapore where you can get waffles and ice cream for less than S$10. At some point, it became a Singaporean norm to use tissues and name cards to reserve seats in coffee shops and hawker centres — or “chope” as we like to say it colloquially. Ever since the aptly-named Chope launched and rapidly took root in Singapore, they’ve extended the same ease of reservations to restaurants. The hassle of booking a table has become as simple as a tap on their app or on their website. The latest news from them will unleash the foodie fanatic in you. It’s time to make your way to the land of gastronomical paradise because ChopeDeals is celebrating the first mega food flash sale event of the year! For one day only, on 28 March 2019, get ready to snag great deals from midnight. 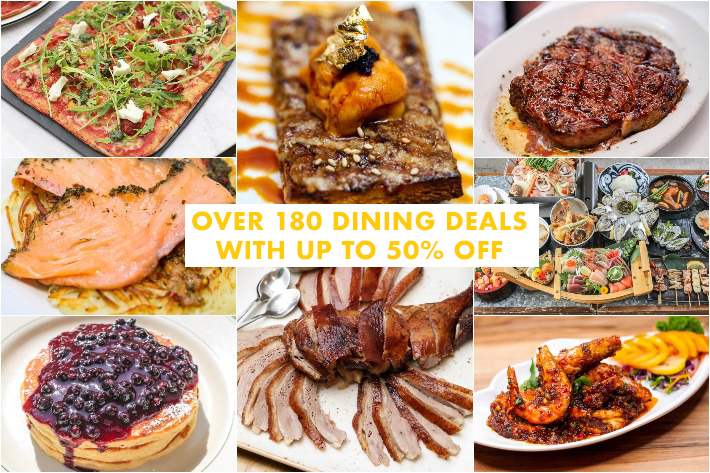 ChopeDeals Foodie Paradise Sale 2019 has over 180 delicious dining deals in Singapore to leave you spoilt for choice! 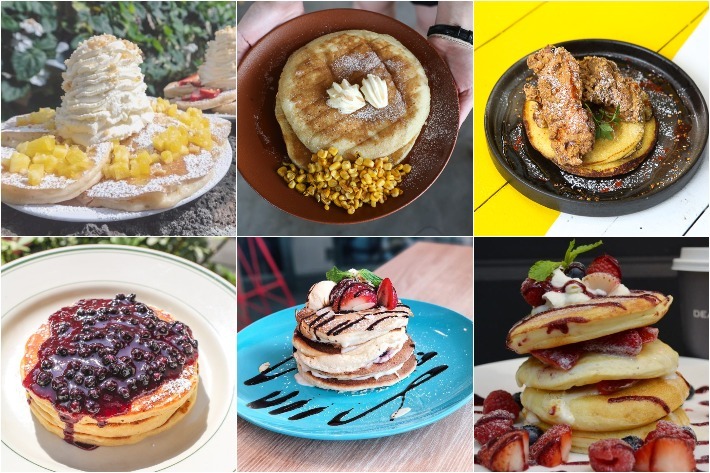 There is going to be 1-for-1 deals and up to 50% off cash vouchers from their extensive line-up of restaurants which includes Duckland, Tsukiji Fish Market Restaurant, and PizzaExpress. Peanut butter. Fitness junkies consider it a superfood high in healthy fats, never failing to include it in their protein shakes, smoothies and morning toast while others—like us—appreciate it for its sinful appeal. Adding it into a dessert or even a dish provides a heightened butteriness accented with a nutty flavour that is just pure bliss. 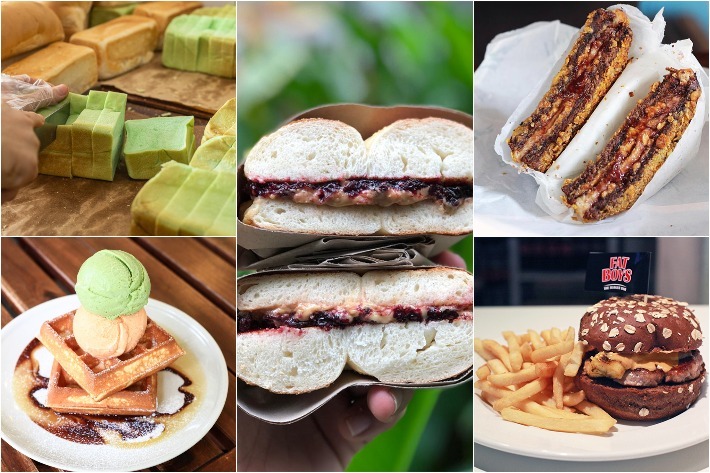 As a flavour of ice cream, on pancakes, layered into a decadent chocolate cake or even slapped on a savoury beef burger, here is our list of peanut butter-laden dishes in Singapore loaded with nutty, buttery goodness. You’ll fall in love #3 in a heartbeat. New places continue to excite our palates and although café hoppers may be expressing some boredom with the food scene but maybe this March’s openings will perk some of you up. This month, we’ve got African-themed cafés, intricately made-to-order pastries, and London’s famous Flat Iron Steaks that wow us. 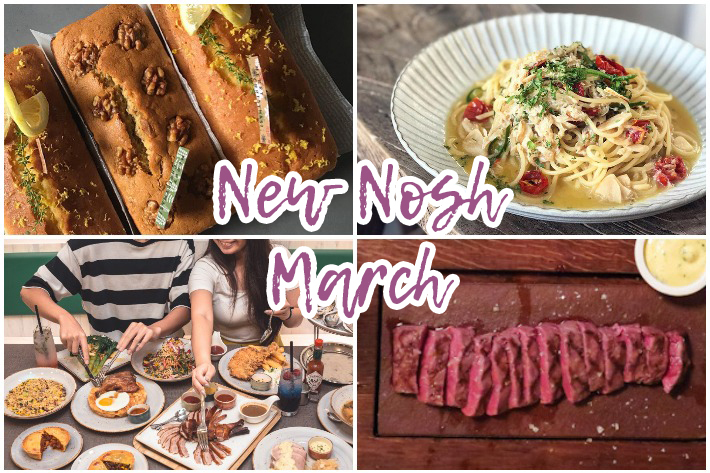 Here’s our compilation of new cafés and restaurants to drop by this March! The time of the year has come again for family and friends to gather for reunion dinners. Most of us will be busy going around house visiting and catching up with relatives, and it comes naturally that many Chinese restaurants will shut their doors on these days as we spend our time celebrating this holiday. 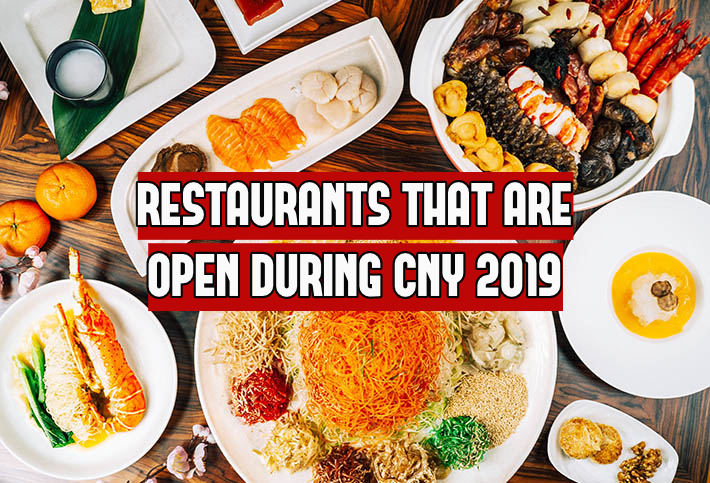 If you are worried about cooking up an impressive feast for your guests and all the hassle involved, fret not for there are actually quite a handful of Chinese restaurants in Singapore that are still open during this period! Here we have sussed out 24 Chinese Restaurants That Are Open During Lunar New Year 2019 where you can feast on traditional Chinese delicacies, lavish buffet spreads and more!